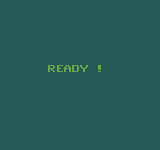 As MAME is the only choice for Gamate emulation on a PC, some MAME users and readers might be happy to know one of the rarest Gamate cartridges was dumped earlier today, and will be documented in the Software Lists for MAME 0.207. 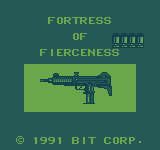 The game, Fortress of Fierceness, has a part code / serial of C1050, and was relased, we believe, in 1991. 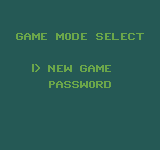 Gamate emulation has been another side project between Peter Wilhelmsen and me, with Peter taking care of sourcing / buying / dumping the cartridges, and me doing the emulation of the system in MAME. 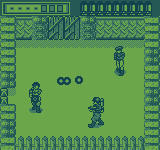 This one took a long time to track down, but works well under emulation, and is actually a decent game all things considered. 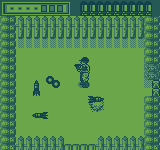 It’s a maze shooter, run around, kill enemies so that the room unlocks and you can move on to the next screen, collect weapons, find a special key to open a specific door that lets you progress, find the hostage and free them. 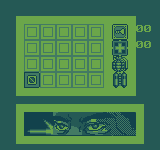 The levels have passwords etc. 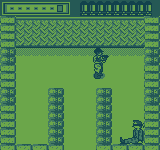 and overall it’s well executed. 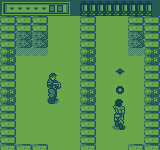 Not sure why this one is rare, easily one of the better games on the platform. 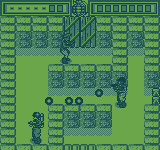 For those not aware of what the Gamate is, it was released as a competitor the the original GameBoy, although the hardware is different in almost every possible way. 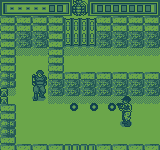 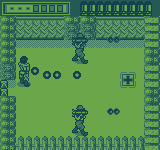 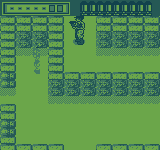 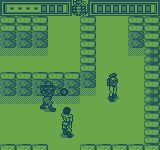 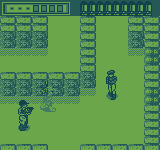 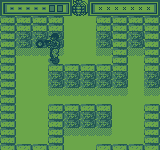 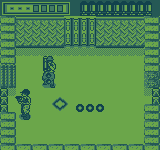 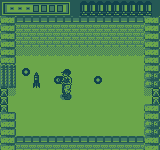 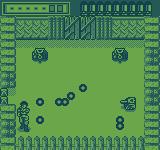 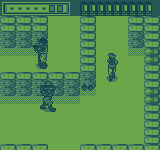 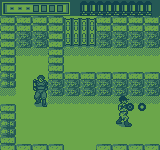 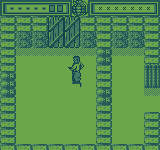 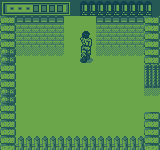 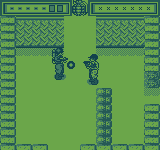 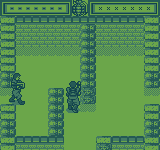 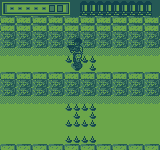 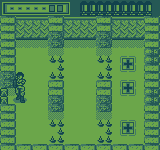 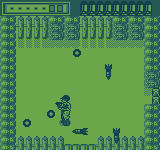 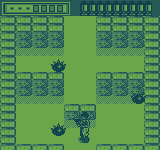 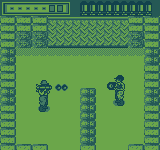 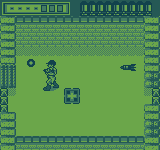 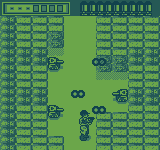 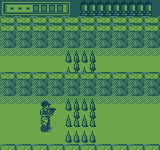 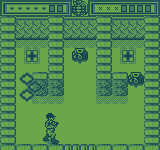 This is obviously a blatant rip-off of Ikari No Yousai\Fortified Zone for Game Boy which translates as “Fortress of Anger”. 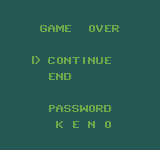 wow, never heard of the console or game. 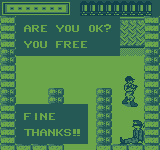 thanks for your efforts and ffor sharing with us!